when biff found about "the woman"
when biff found out about "the woman"
gij hebt mijn pinkring gevonden! mmm smell the fart wind gathering around me? 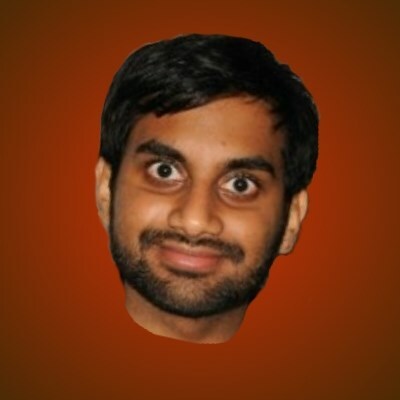 you ever been with an Indian guy?